Buy signed copy of Commotion for €10 with €5 postage worldwide. Click the Buy Now icon to checkout with PayPal. 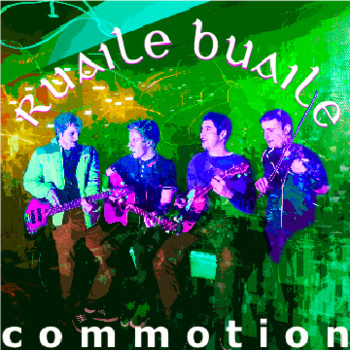 Commotion is the first studio album from Ruaile Buaile and has been received great reviews since it’s release in 2013.